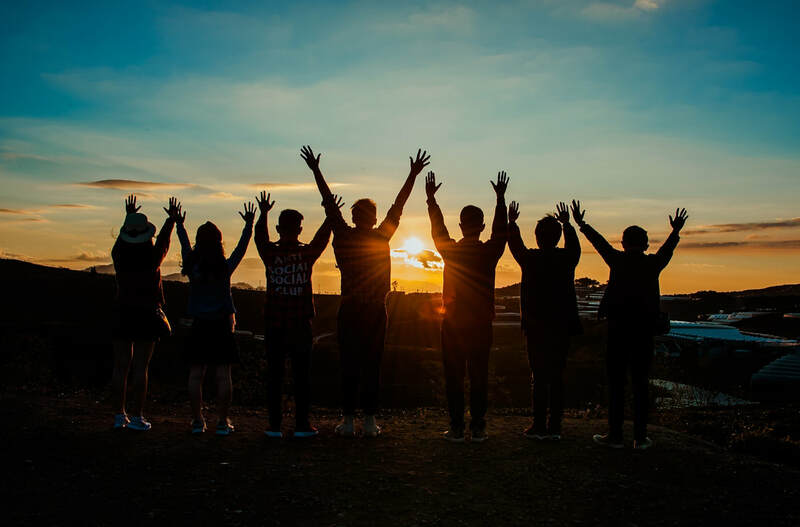 Our Youth Ministries offer students in grades 6-12 the opportunity to connect with other youth who share their faith beliefs and practices. We provide activities which help youth deepen their faith, form lasting friendships and offer their time in service to others. MSYG will be meeting on alternate Fridays of each month from 7:00-9:00PM. All 6th, 7th, and 8th grades are welcome. Our High School Youth Ministry programs are available to students in grades 9-12. We offer a wide variety of activities such as weekly meetings, special events, service projects, bible studies, retreats and a week-long summer mission trip.